Weight control doesn’t mean you can’t having fun and enjoying your life, weight control meaning is you take responsibility in your life. If need help you could find help anywhere and then building in your life, sometimes need change your lifestyles and this is can be difficult, but when you have a time for doiing then you are in control, please don’t wait until another option. 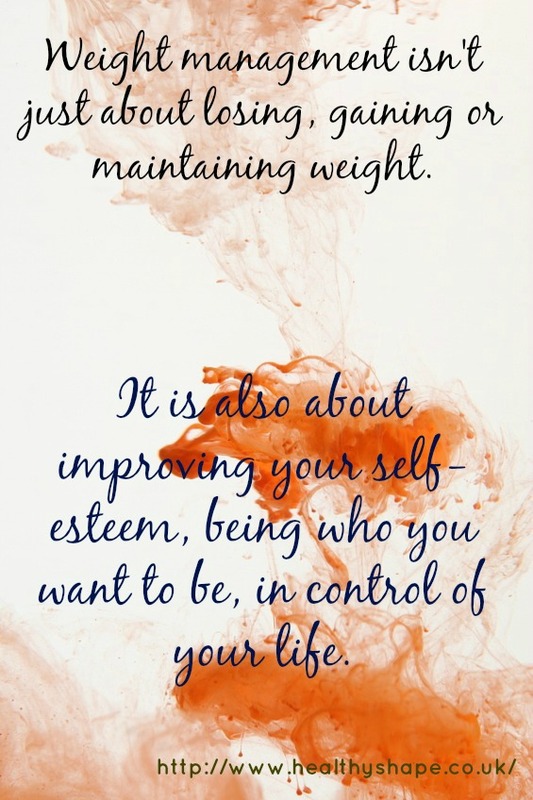 Weight control is achieved with a calorie-controlled eating plan. It is important to maintain adequate fluid intake. The modern diet generally contains too many things that are bad for us, and not enough that are good. Herbalife’s core products provide a nutritional base to put you back on the path to optimum nutrition. This entry was posted in weight management and tagged eating habits, feeling, Health, Healthy Living, life by Susanna. Bookmark the permalink.